I’ve mentioned before that I am a headphone junkie. If I can plug it into my iPod and put it in or over my ears, its for me. 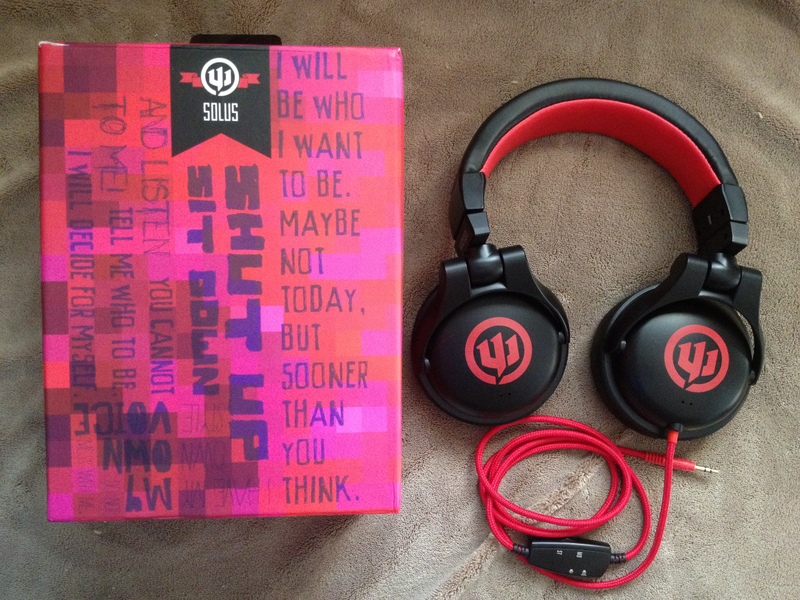 So, when I was given the chance to try out Wicked Audio’s new Solus headphones, I jumped up and down screaming “Yes!”. And since Solus is latin for “be yourself,” they fit me perfectly in more than one way. These days, in my house, Santa wears a brown uniform and drives a truck with the letters UPS on the side all year long; and finally one day, he delievered my long-awaited present. My three month wait was over and I could not have been happier with what was inside. The first thing I noticed was the packaging. Any box that comes with the words “Shut up. Sit down.” on the outside, has my attention. Inside the box, I found the headphones (obviously), a scratch guard bag to store the headphones, a six-foot extension cord and an 1/4″ headphone jack. 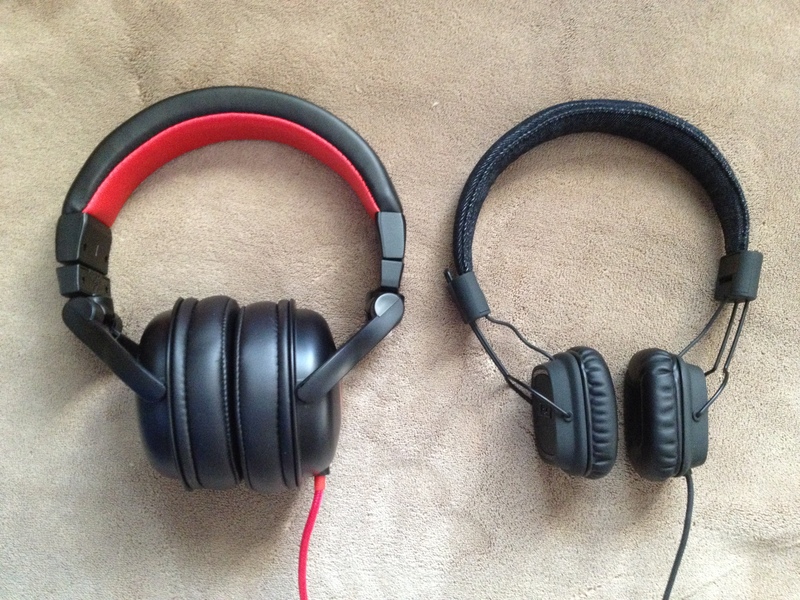 The headphones themselves are a bigger than any other headphones I have worn. They are also far more plush than anything I have ever checked out. The cord is about four feet long and covered in thick braided nylon material. The headphone connector is gold-plated. One of the things that sets this pair apart from other similar styles is the DJ switch on the cord. With a flip of the switch you can experience either stereo or mono sound quality. I’ve heard this feature is particularly good for DJ-ing.. The sound quality is great! 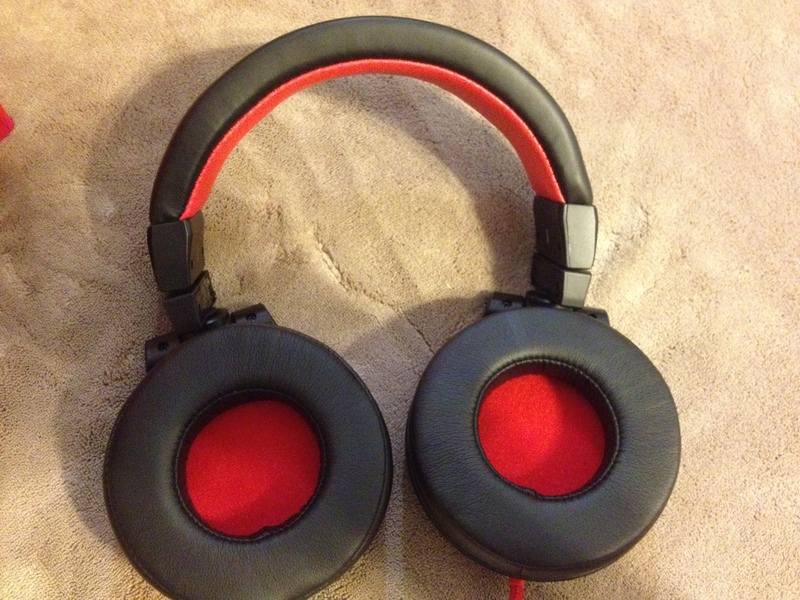 They are not listed as having “noise-canceling” abilities, but they do the job nicely in my house. My favorite time to wear these is when I’m having high anxiety and I need to escape. Wicked Audio Solus headphones are available from Amazon and your local Wicked Audio retailer. They typically sell for $99, but as of the time this was written, you can grab them on Amazon for around $55.